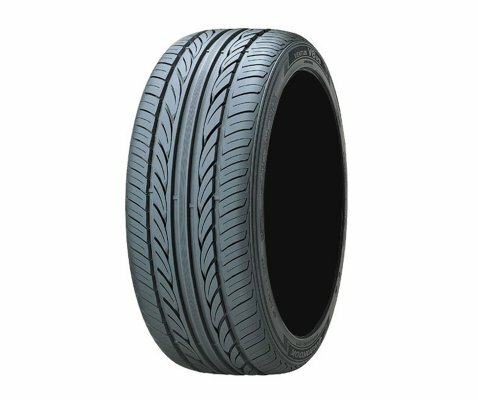 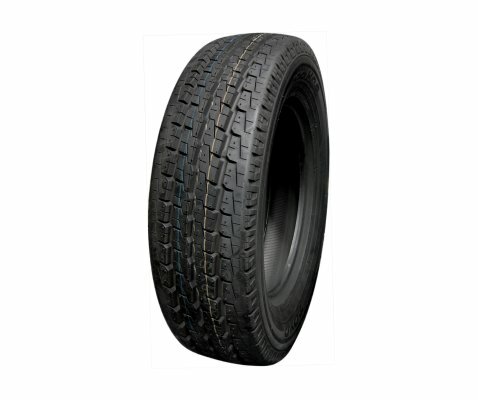 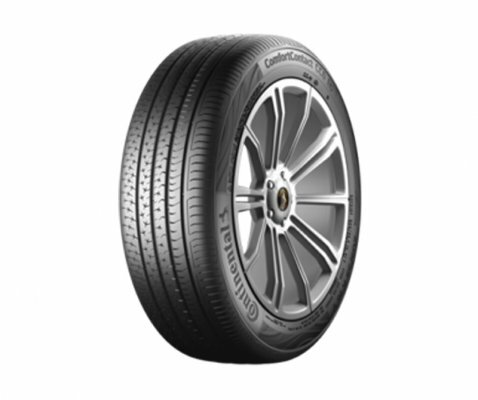 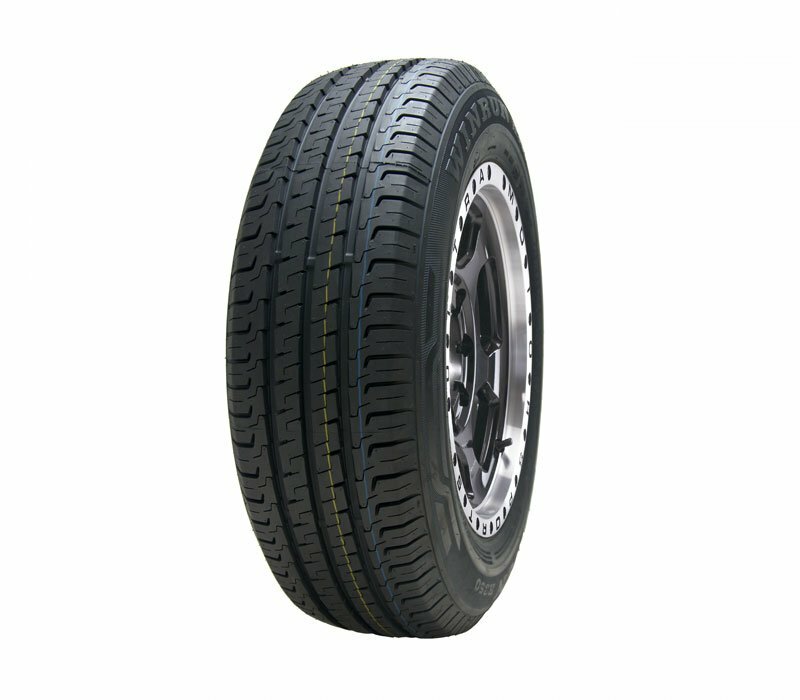 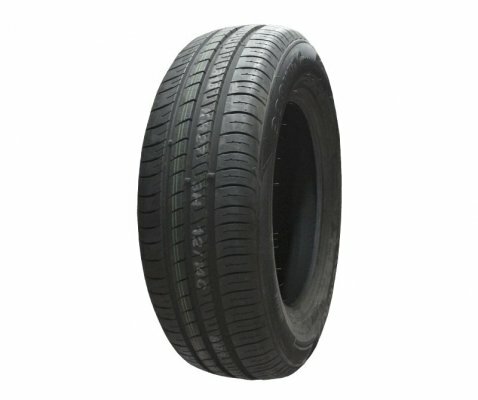 R350 tyres are designed with latest low noise pattern design for light truck. 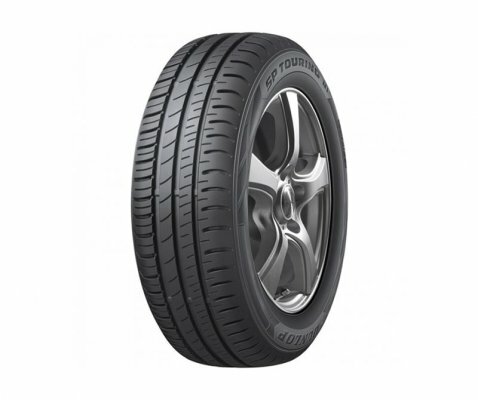 It features extra strong shoulder and side-wall design improves the carrying capacity. 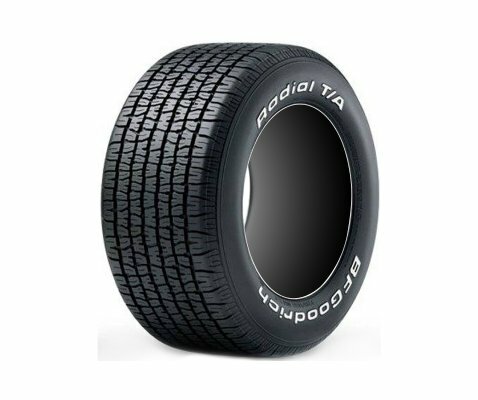 It has advanced silica compound with 3 main grooves design with excellent performance in wet and dry handling.